Now for all I know these have been around for forever but they are new to me. I was lucky enough to find them at our local grocery store. In the refrigerator section. 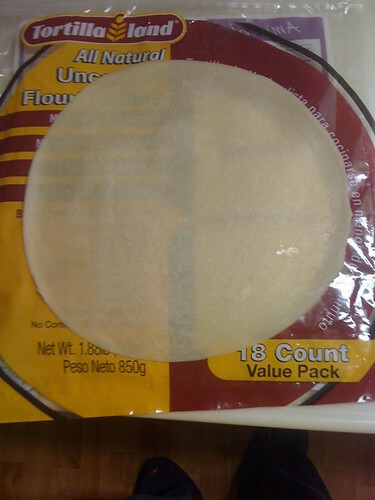 They cost about $3.50 for 18 tortillas, so about the same price I would spend on the regular flour tortillas. And they are from Tortilla Land, so you know they have to be good. When you take them out of the package they feel like stiff dough. Almost see-thru. After you heat up your comal, just throw on a raw flour tortilla. 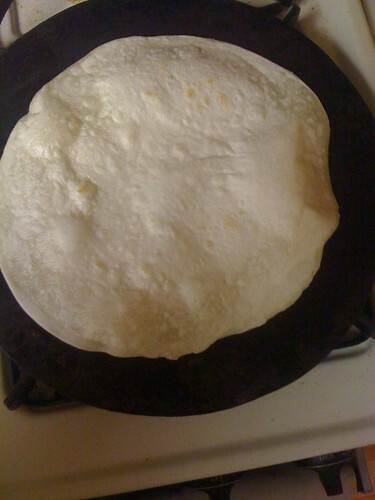 In a few seconds the tortillas begins to get its usual white coloring and it bubbles up with goodness! A few flips and you are good to go. 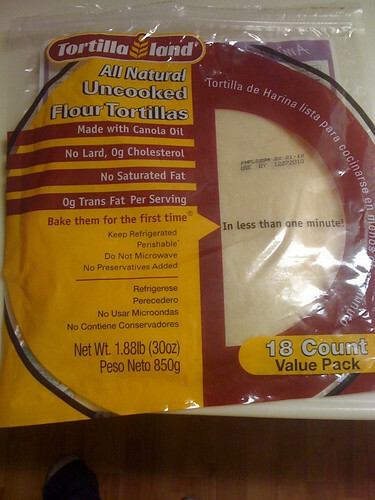 These tortillas are so freakin' good that just a little butter and you have a very yummy snack. So go out and find some. Buy a comal and cook up some of these bad boys. 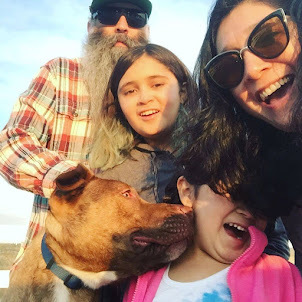 Trust me, I am a Mexican-American with a degree in Chicana/o Studies, which makes me the leading authority in all matters tortilla. wait... now I need tortillas from TortillaLand!! !